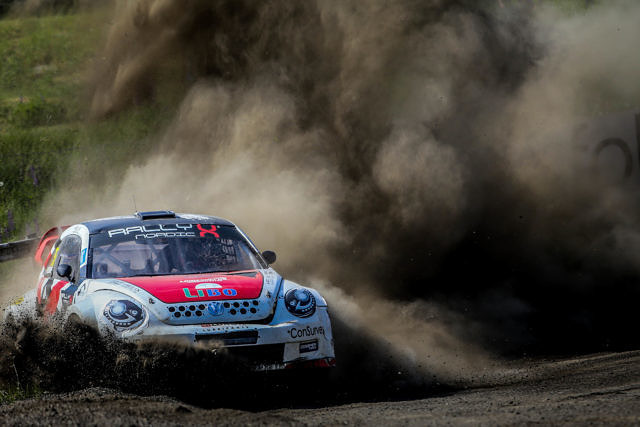 Multiple podium winner Philip Gehrman has revealed he will make the full switch to RallyX Nordic presented by Cooper Tires series in 2019 after a successful part-season campaign last year. 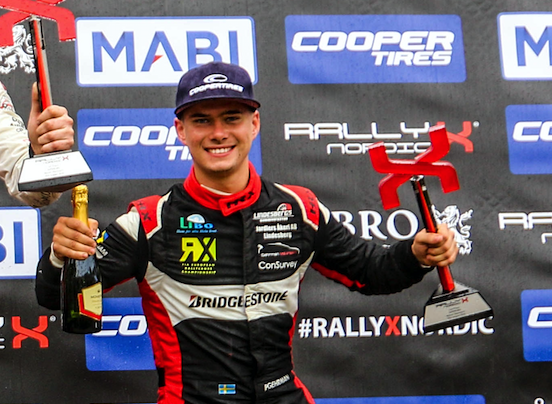 Considered one of Sweden’s brightest rallycross prospects, the 23-year old competed in RallyX Nordic in four of six events alongside a full FIA Euro RX campaign in 2018 but still made his mark with three podiums and a run to seventh in the overall standings. For 2019 though, Gehrman will focus his attentions on RallyX Nordic after purchasing an ex-World RX Volkswagen Polo GTi Supercar, which he will enter under his own independent Gehrman Motorsport banner. 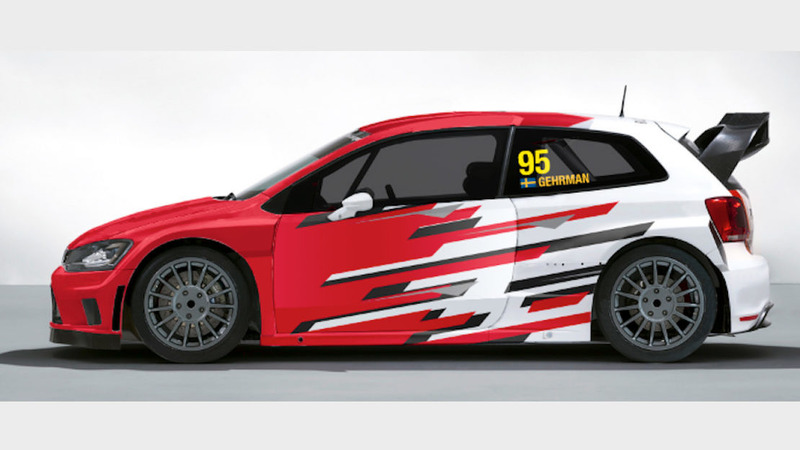 After such an eye-catching performance last year – his first driving Supercar machinery – Gehrman is excited about the prospect of a full RallyX Nordic title tilt. “It wasn’t the intention to compete in any RallyX Nordic rounds after Holjes last year but the feeling was really good from the beginning, so we ended up doing more. In the end we achieved three podiums, which is more than we expected, so we really wanted to focus on this in 2019. After competing under rallycross legend Per Eklund at the wheel of a Volkswagen Beetle in 2018, Gehrman reveals why he decided to go independent for 2019. “I learnt a lot competing with Per Eklund in the Volkswagen Beetle and I am very grateful for everything we achieved together, but I wanted to own my own car so I am able to upgrade and test it independently.